DevOps, a set of practices that automates the processes between software development and IT teams, in order that they can build, test, and release software faster and more reliably. The global DevOps market size is expected to reach USD 12.85 billion by 2025, according to an estimate from the research firm ResearchAndMarkets. The leader in this field is Puppet, an information technology automation software company designed for system administrators. 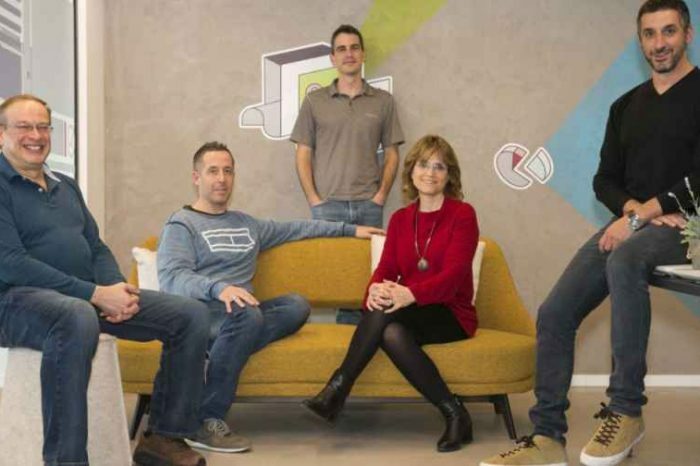 The company helps organizations to deliver better software, faster. 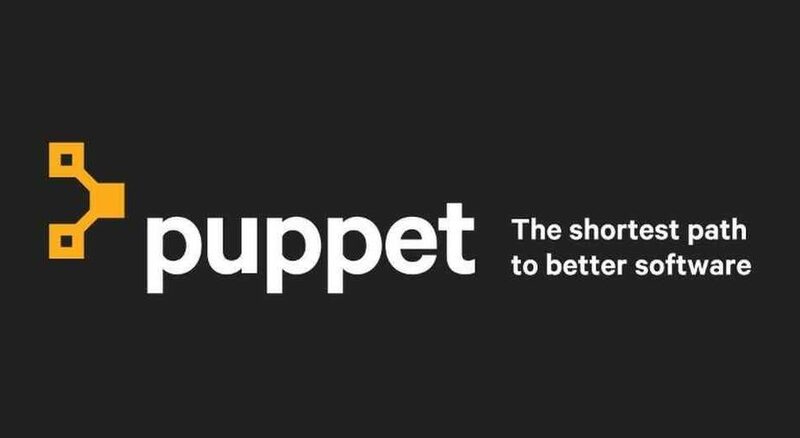 The company’s flagship products, Puppet and Puppet Enterprise, are designed to allow companies to automate configuration management and infrastructure, cut costs and help organizations better handle infrastructure management at scale. 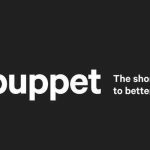 Today, Puppet announced it has secured $42 million in funding led by Cisco Investments along with EDBI, Kleiner Perkins, True Ventures, and VMware. 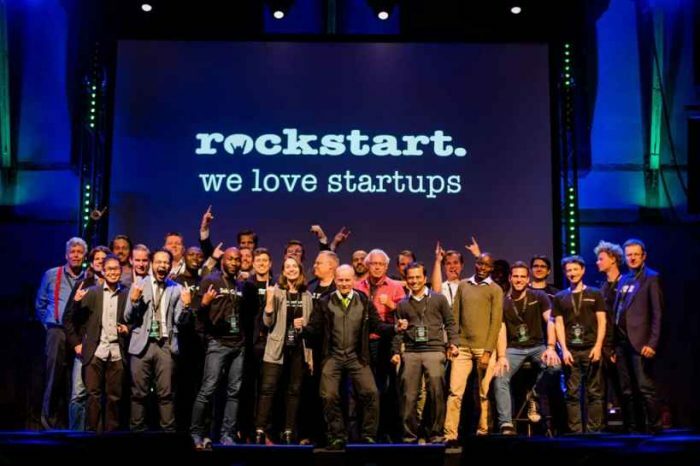 The news comes on the heels of continued growth and momentum for the leading DevOps and automation company, which recently closed its second acquisition, added multiple products to its portfolio and opened new global offices in the last year. Automation and DevOps progress have become a primary focus for IT teams in 2018. These practices are critical in helping enterprises deliver software with greater agility, while increasing security and quality. By 2020, 90 percent of the top 100 global companies will slash operational inefficiencies through DevOps practices . Puppet’s innovation drives these DevOps and automation gains for customers. In the last year, Puppet released five new products and acquired two companies to provide key automation capabilities across every domain—infrastructure, applications, cloud, containers and networking devices. 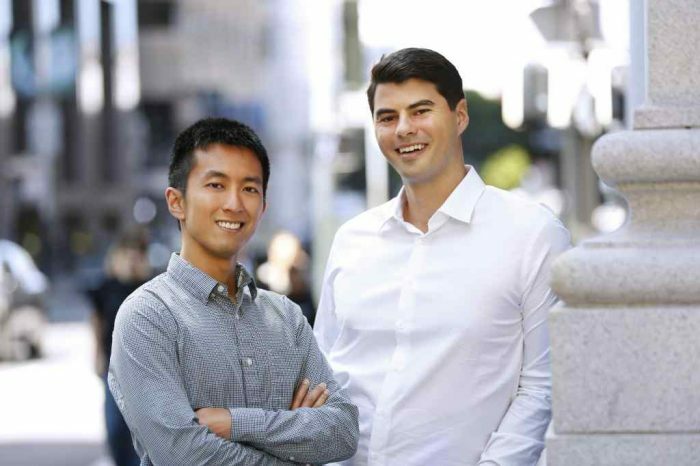 In the last year, Puppet opened five new offices in Seattle, Singapore, Sydney, Timisoara and Tokyo to meet the increasing demand for DevOps and automation throughout the world. The most significant expansion was in Asia-Pacific and Japan (APJ) where Puppet opened a new regional headquarters in Singapore. As part of today’s announcement, Puppet is excited to add EDBI as a new investor, focused on the Singapore and APJ markets.